BEST DEAL IN VILLA VERDE...LOWEST PRICED TRUE 1 BDRM.! SUNNY UNIT WITH GORGEOUS LOCATION...PATIO OVERLOOKS COURTYARD & POOL! BRIGHT WHITE KITCHEN W/12" CERAMIC TILE FLOOR! BEIGE CARPET THROUGHOUT! VERY NEUTRAL DECOR! ASSOC. FEE INCLUDES HEAT, WATER & GARBAGE! SELLER MUST SELL & WILL CONSIDER ALL OFFERS!!! A GREAT OPPORTUNITY TO OWN!!! 3 Villa Verde Drive #108 Buffalo Grove, Illinois 60089 is a condo property, which sold for $110,000. 3 Villa Verde Drive #108 has 1 bedroom(s) and 1 bath(s). 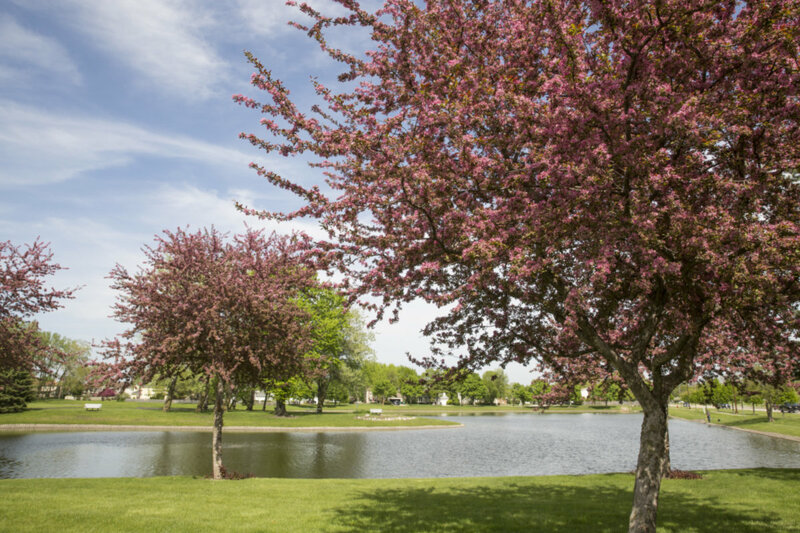 Want to learn more about 3 Villa Verde Drive #108 Buffalo Grove, Illinois 60089? Contact an @properties agent to request more info.